Atlee Commerce Center is a modern office / warehouse / flex park located in Hanover County along Sliding Hill Road (less than one mile off of I-95). Space is available for lease offering bays with dock height and drive-in doors for different tenant needs. Additionally, there are outparcels for sale as well as ground lease and build-to-suit opportunities. 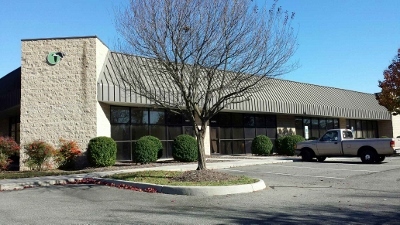 Atlee Commerce Center offers straightforward economical business space. Units can be leased individually or several (when available) can be linked together into larger units for office/warehouse/showroom users.